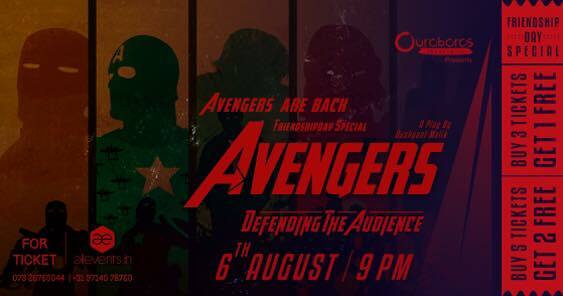 Avengers aim to defend the audience, but by making them their lead actor! And they do this by one, creating a dialogue, and two, blending together several theatrical techniques. It is a stimulating, hilarious, radically critical, popularly appealing and socially accessible play.